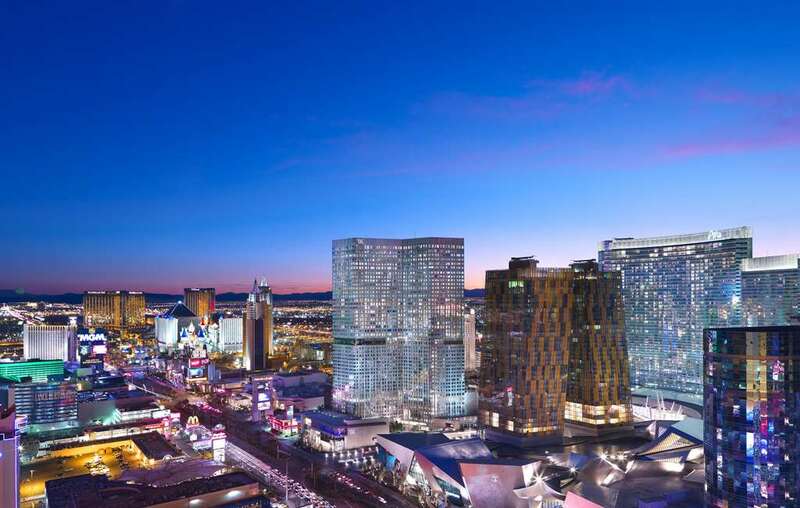 Waldorf Astoria Las Vegas offers unforgettable experiences in an unforgettable city. Our luxury non-gaming hotel is set in the epicenter of the Las Vegas Strip steps away from the city*s signature action and entertainment. Luxurious guest rooms and suites offer breathtaking views a sprawling spa features two guest floors of customized wellness offerings and dynamic culinary experiences range from Forbes Five Star rated dining to handcrafted cocktails served 23 floors above the Strip. Indulge at our Las Vegas hotel with - Generous soaking tubs in all 392 guest rooms and suites - Forbes Five Star French cuisine and curated wines at Twist by Pierre Gagnaire - Vitality pools and treatments at the 27 000-square-foot spa - Yoga and Pilates studio Technogym machines at the health club - Three pools surrounded by cabanas on the 8th floor deck - Private entrance to our sophisticated 12 000-square-foot event space - Local excitement is within easy reach including casinos entertainment and nightlife Only a five-minute walk from Waldorf Astoria Las Vegas T-Mobile Arena features popular concerts and is home to the Las Vegas Golden Knights NHL hockey team. A sky bridge leads to world-class shopping at The Shops at Crystals while the Aria Fine Art Collection is on public display at several Aria campus locations.